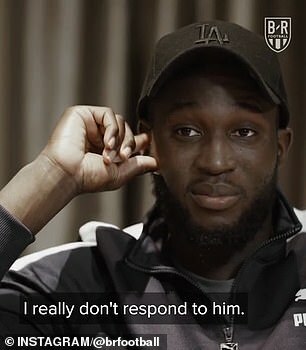 Romelu Lukaku has come out fighting against some of his biggest criticisms, hitting back at Manchester United legend Paul Scholes and claiming that negative comments about his physique are ‘bulls***’. The Manchester United striker is going through a lean period of late, and has attracted negativity from both fans and pundits alike. One of his most vocal critics has been club legend Paul Scholes, who regularly speaks about Lukaku during his role as a television pundit. 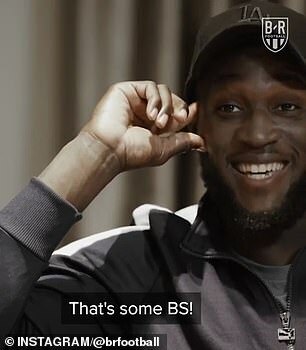 In a recent interview with ESPN, Scholes noted: ‘I’m just not sure you are ever going to win the league with a goalscorer like him,’ and now Lukaku has hit back. When asked for his thoughts during an Instagram interview with Bleacher Report, he said: ‘I really don’t respond to him. There were also some other traits to his game that have come under fire, and the presenter was keen to get his thoughts on the criticism. 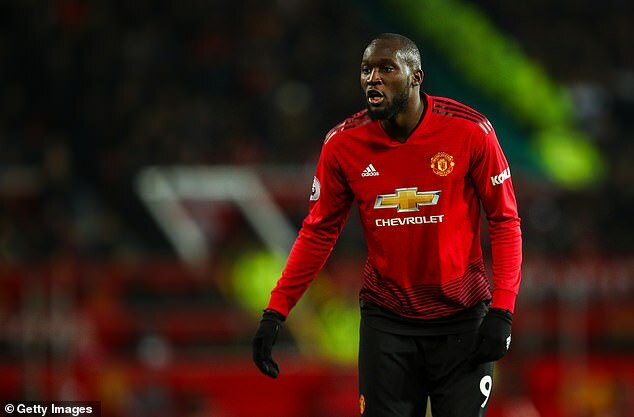 Although happy to admit his first touch always needs work and his lack of goals has been frustrating him, Lukaku held no prisoners with his response about physique. On his woes in front of goal this season, he added: ‘Lately? Yeah, lately. Yeah, yeah. That bothers myself, because I’m a goalscorer.